Now you can watch Max McLean’s award-winning performance of the Gospel of Mark live with newly improved special effects and lighting! 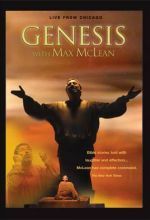 Max McLean's life work is making the Bible come alive for his audiences. Since 1983 he has performed Mark, Acts, and Genesis to millions of people on TV, radio, at theaters, colleges, and houses of worship across the cultural and religious spectrum. Two thousand years ago, a drama unfolded that would change the course of history. Many have called it the "greatest story ever told." 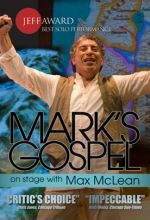 Now one of the great storytellers of our time presents this life-changing saga in a compelling video version of Mark's Gospel. 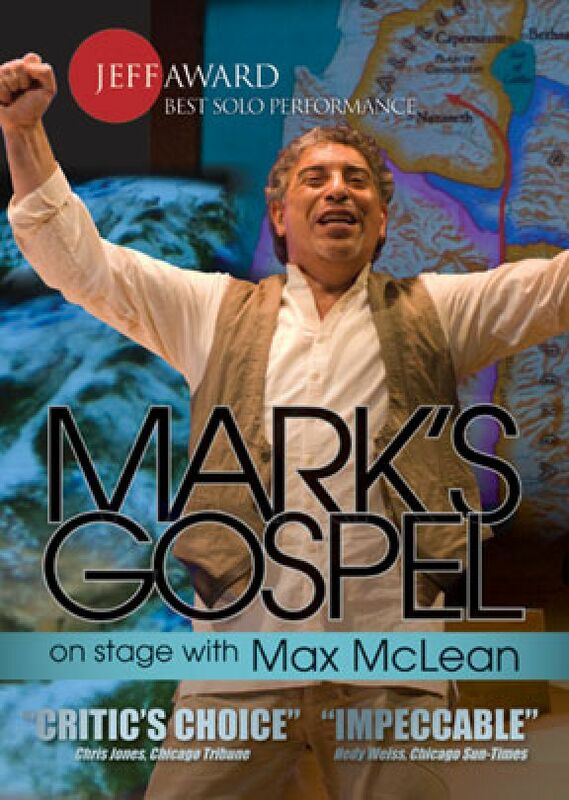 Max McLean's powerful stage performance takes us inside the story of Jesus so we can experience the events and characters that have inspired and challenged people all over the world. The program is perfect for group or home Bible study, churches, school libraries, and home schooling. Based on the NIV translation. Widescreen. He did a wonderful job and followed scripture word for word. He was funny and this is a good way to learn a book of the Bible as we remember what we see at a higher percentage than what we hear or read. On a scale of 1-10 with 10 being tops I give it 10. The Gospel is to be read, seen and heard. Max brings the Bible to life. In this performance the Book of Mark becomes real, palpable, affecting. Perfect in every way.